Last Thursday was quite a busy day for me. 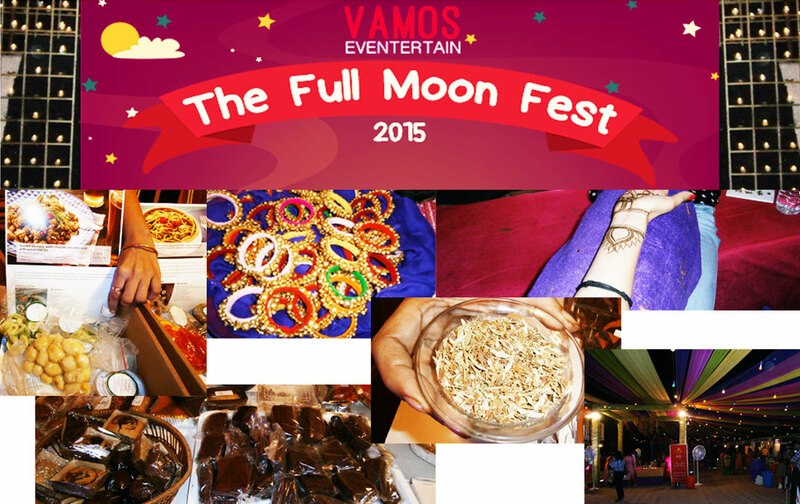 I attended the two-day Full moon festival organized by Vamos Eventertain at Mahavir Mandir in GK – I. My day started off from Gurgaon, having attended a couple of my official meetings, after which I rushed to Delhi. Samrita was not there to accompany me, but I still decided to attend this event because the Karva Chauth theme appealed to me, and it was for the first time that I had come across a festivity that celebrated this auspicious occassion. I took the metro from Gurgaon and reached Saket metro station, from where I got a cab booked. Amidst red lights and traffic-clogged roads, I started for GK –I, however few blocks away from the place when a huge traffic jam greeted the cab. As I was almost late, and the traffic seemed to be in no mood of moving forward, I decided to walk rather. At last I reached the festival. Night had fallen by the time I reached and the entrance lit under the moonlight, looked more beautiful with a line of lit diyas adorning it. As I entered, the first thing that attracted my eyes was the stalls selling bangles and clutches and women shoppers were very much engaged in these stalls. I went to one of the stalls and got to know that it was put up by Vamos and one of the organizers Mahima whom I met there told me a bit about the event. 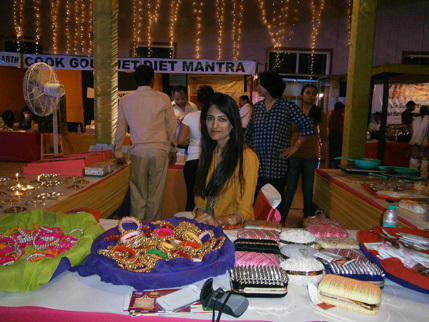 As Karwa Chauth is mostly women centric, even the stalls in the event displayed things that will be of interest to women. The best thing about the venue was that though it was a small one, it was very attractive. At one side I saw a stall of Diet Mantra and Vipasana Industries; both having quite interesting names allured me to walk to the stall. Biindu Bajaj who is a Diet counselor & Nutritionist told me that they believe in the Fat to Fit Mantra and that is why they have named their brand Diet Mantra. 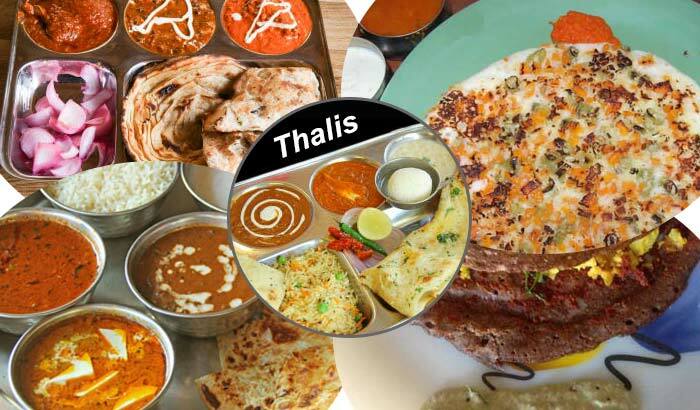 They have an array of bakery products that was mix of health and taste, like their whole wheat, eggless cakes and brownies; Til laddoos; chocolate biscuits; Til flexseeds, and a lot more. 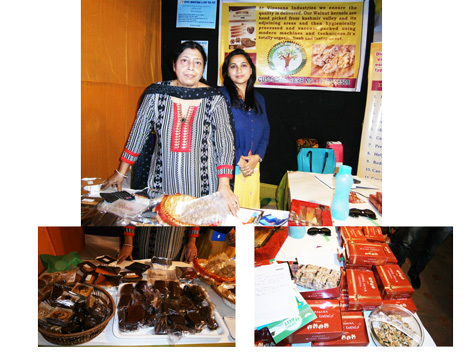 The stall put up next to it was by Vipasana industries which is in the retail industry. Monika Sharma shared with me that they have started with the retail journey with the Fest and very soon would launch their own store in South Delhi. 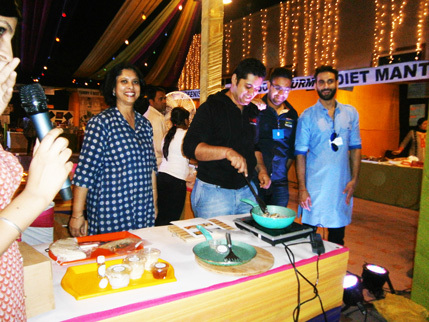 While I was seeing the future plans of Monika Sharma, a sudden announcement in the Cook Gourmet section caught my attention and I realized there was also a live cooking workshop happening at another end of the venue where Chef Kavita was demonstrating a few of her culinary skills. She handpicked a guy from the crowd to teach the dish, which was quite interesting. In fact my interest in Gourmet Cook persuaded me to check them online, post event. 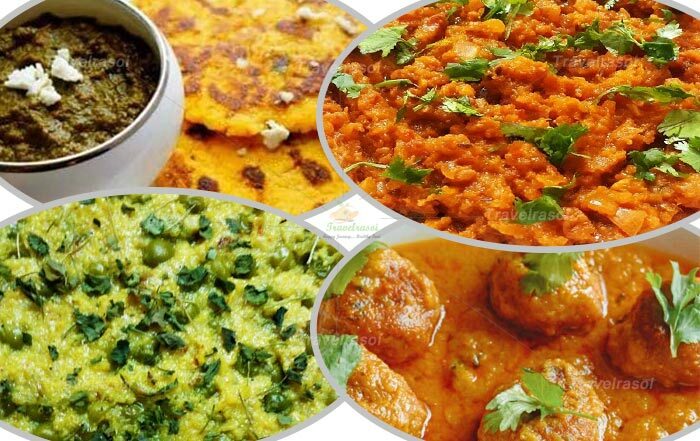 And I found the website of Cook Gourmet quite resourceful for my daily kitchen needs as it is a brand that home delivers pre-processed fresh ingredients. 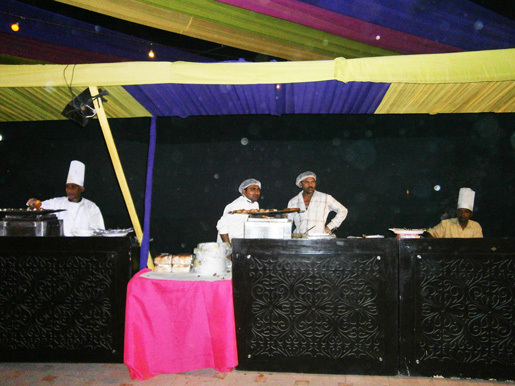 Apart from the brand stalls, there were also a few mouth-watering snack stalls. The food stalls that I was attracted to were selling amazing aloo chat, tikki, chole bhature, noodles and other such food items. Among those stalls, I came across this Tea stall by the name Green Earth Products. 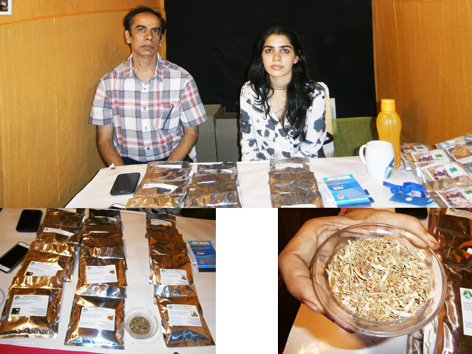 Seeing “green and tea” together, I thought it to be a green tea brand, however after a chat with the brand owner, Veneet Khurana, and I got to know that hey are the manufacturers and exporters of Herbal Tea and they export to countries like US & Europe. 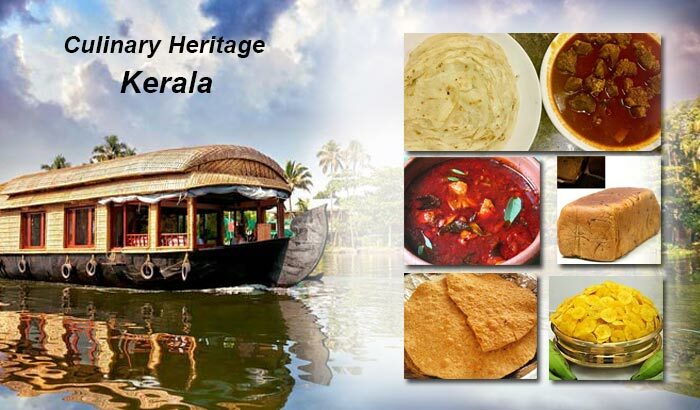 Another specialty of the company is their Slimming tea and their Special Masala Tea. These stalls were all outside. 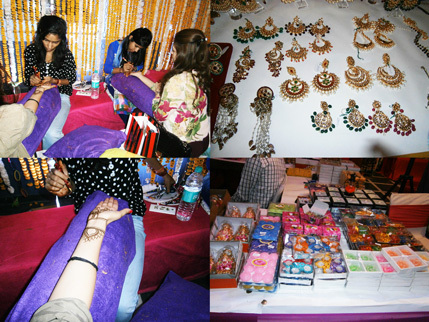 The corresponding stalls inside had more or less jewellery and cosmetics brands exhibiting their products. 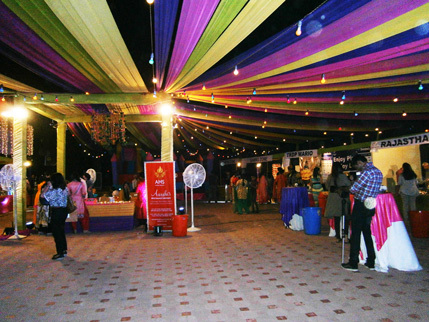 To add a glamorous touch to Karva Chauth, which was on the next day, the Festival designed a gamut of services for the ladies inclusive of special mehendiwalas from Jaipur, walk in salons, jewellery & accessories zone, nail art, cosmetics, Diwali gifting shops etc. Ladies were not only enjoying applying mehndi on their palms but also trying on the jewellery and the make-up. The sponsors of the event are Affinity Salon, the official beauty partners, Champalal Jewellers and Hiranyam M. Rajsons, the official jewellery partners, while the evening is powered by Armaan Building Solutions alongside Pzone and Microfilter. Though I enjoyed being at the event, due to time constraint I could not spend much time and I had to be home to make my own preparations for the following day. It was a good event overall and the footfall was quite decent in spite of being a week day. But the maximum crowd was at the Mehndi stall that attracted a lot of ladies, both young and old. Even I could not restrain myself from applying mehndi and despite running short of time, I asked the lady to make a simple design. It was indeed a good start to celebrate the Karwa Chauth the next day. Share the post "Full Moon Fest – Celebrating the Karwa Chauth Spirit"